WHITE HEAD ISLAND HOME WITH OCEAN VIEWS! Bedrooms: 3 "plus spare room in basement"
WHITE HEAD ISLAND HOME WITH OCEAN VIEWS! Located on an elevated parcel of land at the end of a quiet road, this 4 bedroom home, built in 2005, offers all the features of a modern home. The living room is spacious as is the kitchen/dining area, offering a feeling of spaciousness and great for entertaining. 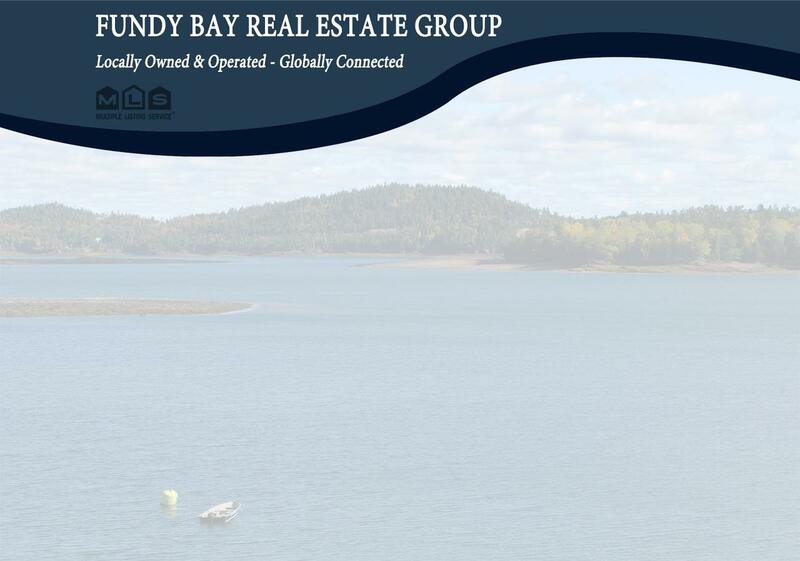 If the weather is fine, why not take the entertaining outside onto the expansive deck which extends the ocean views, as the home is basically next door to the magnificent Bay of Fundy. The home uses a drilled well and modern septic system. Inside you'll find electric baseboard heat and there is also a wood stove located in the full basement. The master bedroom has a full en suite bathroom, with the other full bathroom at the other end of the home. White Head Island can be accessed year round by a free ferry that runs daily and also allows vehicles. With such a great location and quite modern home, this could be the option you've been looking for so call today!